Projects Welcome to Oden  Hardy Construction We are a general contracting company specializing in design/build services throughout the southeastern United States. Our team of professionals provide the leadership necessary to meet the increased demands and aggressive schedules of today's construction environment. Projects Serving a diverse group of clients Our company’s uniqueness is in its diversity; not only in professional affiliations that include real estate, architecture and construction, but in our ability to provide a wide range of professional services and construction projects. 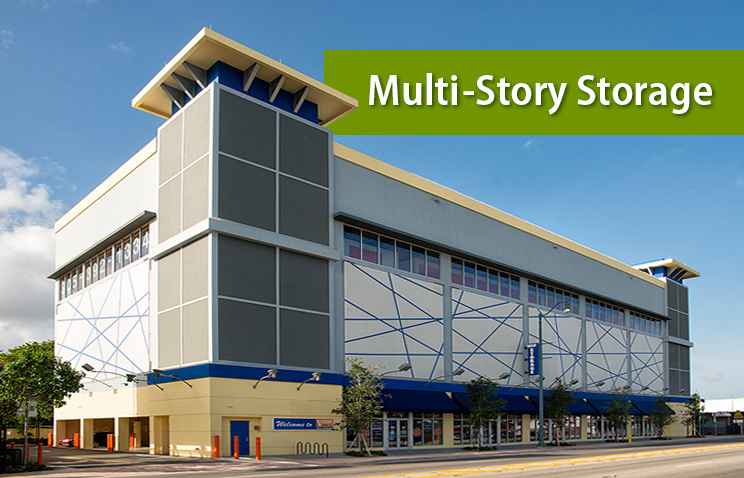 Our projects encompass a variety of structures for a very diverse group of clients. Projects Commitment to our clients and projects We work wholeheartedly from the very start to ensure our clients understand the entire process from design, through permitting and finally with construction. 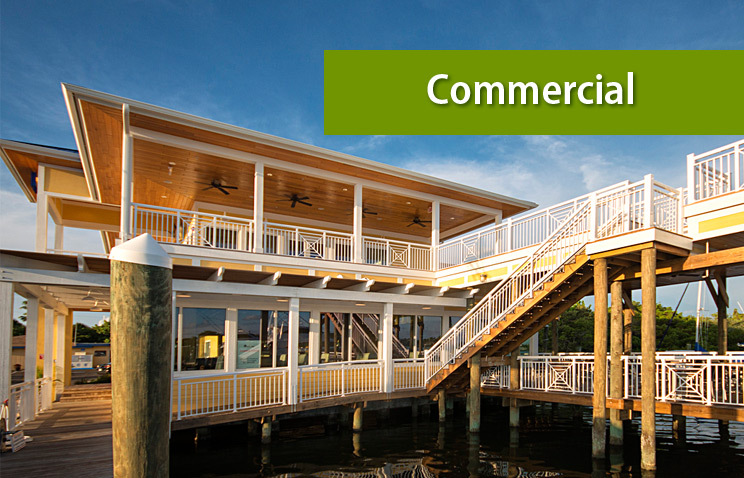 We are committed to construction projects that are well-managed, built on schedule and completed within budget. Projects Integrity in the construction industry Integrity is often overstated in the construction industry today. We do more than talk about the integrity of our company — we guarantee it. From the beginning, each client works with one of our our company’s owners, who is dedicated to providing the best services and products available. Projects Commercial Construction and Land Planning services Today’s projects require a thorough understanding of the regulations that affect development. We provide a complete range of services tailored to fit each client's needs. Our team tackles the governmental and jurisdictional regulations to ensure quality and integrity throughout the process. Oden•Hardy Construction is licensed for construction and architecture throughout the southeastern United States. We provide services for a wide variety of clients, projects and plans. Our team of professionals implement cost-effective systems for controlling and maintaining the construction process. Our architectural talents ensure designs with aesthetics reflective of the clients’ needs. Today’s projects require the understanding of all regulations that affect the development of even the most basic projects. We provide a complete range of development services tailored to fit each client and their project objectives. Our team of professionals tackle the governmental and jurisdictional regulations to ensure quality and integrity throughout the land planning process. 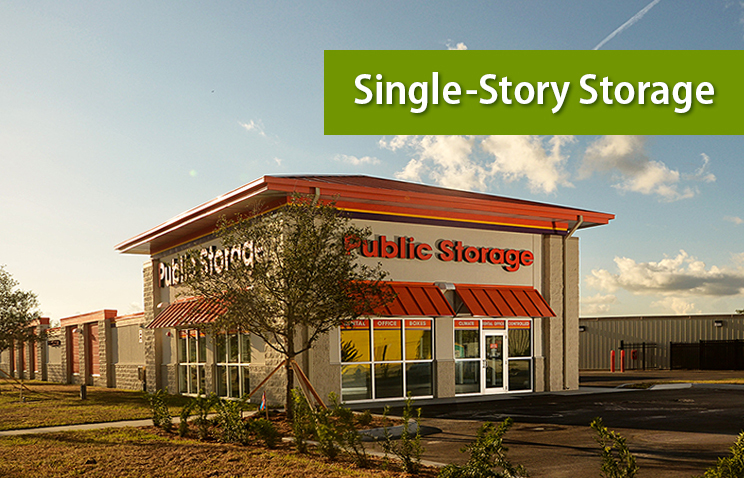 View our gallery for a variety of examples of our Commercial and Self Storage projects. Click the following images for a direct link to each gallery. Check back often for new images from recently completed construction.